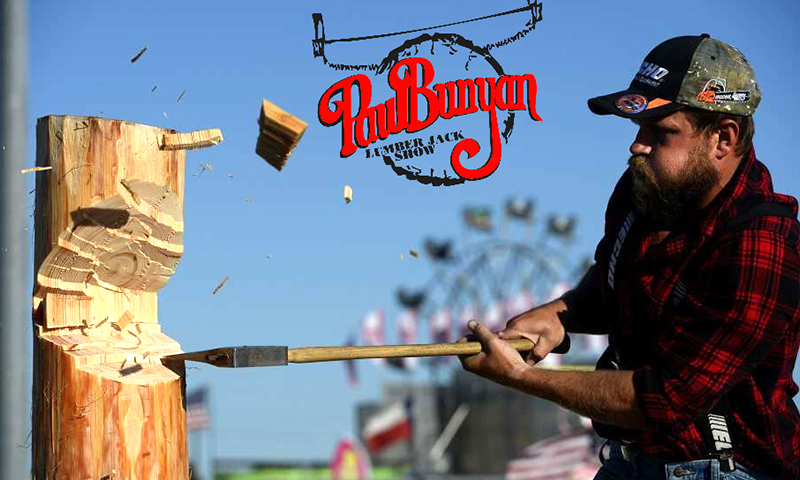 If you want great old- fashioned fun and family entertainment, the Paul Bunyan Lumberjack Showis where you want to be! The show is filled with action packed competition, and plenty of laughter. The Paul Bunyan Lumberjack Show features only quality lumberjack competitors known throughout the world.